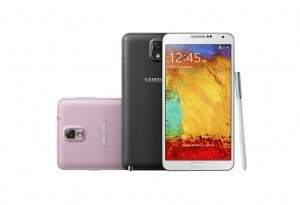 Samsung, the Korean technology giant, has announced their most advanced smartphone to date at the IFA 2013 in Berlin — The Samsung Galaxy Note III. 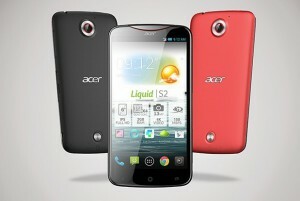 Acer revealed its 6-inch Liquid S2 Android smartphone at IFA 2013 in Berlin. The phone features 4K Ultra HD recording capability, Full HD display, and a Snapdragon 800 processor. 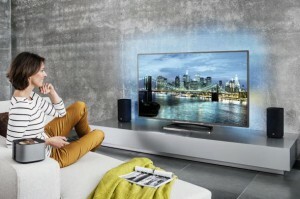 Philips has entered the 4K Ultra HDTV arena with their 9000 Series, unveiled at IFA 2013 in Berlin. 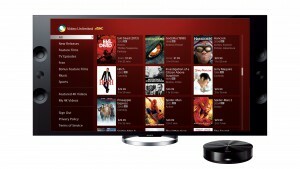 The Ultra High Definition Televisions include three-sided Ambilight LED technology, designed to provide a soft glow to complement the colors on the screen. 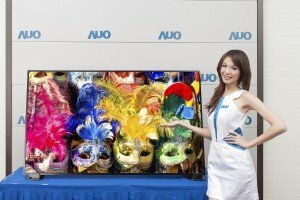 AUO has successfully developed UHD 4K technology and will demonstrate 65 and 55-inch next-generation UHD 4K Wide Color Gamut TV Panels, which are equipped with Wide Color Gamut (WCG) technology with saturation of over 100% NTSC. The panels feature Ultra HD resolution of 3840×2160 with 120Hz frame rate, and boast true colors with 3D-like effect to offer exquisitely fine images that transform viewers’ experiences.